Mass-market milk, the stuff for sale in our supermarkets, is pasteurised and homogenised. These are processes designed to kill off potentially harmful bacteria in milk, and extend its shelf life for the purposes of distribution and sales. The trouble is, pasteurisation also kills off some of the digestive enzymes in milk, and this causes two problems. One is that many believe this is why so many people are intolerant to lactose these days, because pasteurised milk lacks the digestive enzymes that help digest lactose – the jury is still out on the science side of this debate, but anecdotally, a lot of people who seem to lactose intolerant can drink raw milk just fine, and suffer no ill effects. Secondly, the digestive enzymes that help us assimilate calcium from milk are also harmed in pasteurisation, so while many people consume milk as a source of calcium, much of that calcium is not properly absorbed. Raw dairy is an excellent food, but we have to remember there is a reason it’s not widely sold in the UK, it can make you very sick. If you live near a farm that will sell you raw milk, that’s great, just remember it has a much shorter safe shelf life than supermarket milk. Taking the milk discussion beyond your health, beyond nutrition, there are other reasons for eliminating pasteurised dairy from your diet. The dairy industry, like all other aspects of the industrialised model of agriculture, is a terrible polluter and has a shocking reputation for the poor treatment of livestock. In some parts of the world, dairy operations are the world’s worst offenders for keeping animals in CAFOs (Concentrated Animal Feeding Operations) Just Google either CAFO, or Concentrated Animal Feeding Operation, or ‘Feedlot’ or ‘Industrial feedlot’ for some truly disturbing images. This is not the way we should treat animals, and if you are disgusted by this, you need to be very clear where your milk is coming from. Industrialised dairy operations are also terrible polluters, harmful to the environment as well as animal welfare. Read my extensive posts on the environmental harm of industrialised agriculture for more information. And then there is the fate of male calves born for dairy operations. Simply, they are not wanted, and most are shot in the head when they are just one day old. If you want to read more about this, there is an article with a slightly upsetting video here. In that video, I actually think the guy is very professional and respectful, and he dispatches the calves quite quickly and humanely. However, I find it shameful that 90,000 male calves are ‘wasted’ this way in the UK every year. If we could reduce dairy consumption to ‘a condiment’ rather than a staple, we could stop this waste completely…as the few unwanted males could be raised for meat and breeding. Learn to enjoy your coffee black, the way it should be in my opinion! Aim for quality, so buy organic, grass-fed, free range, open pastured. Buy local, support local farmers. Know that the big supermarkets all source their milk and dairy produce from the largest dairy operations, some in European countries with lower animal husbandry standards than the UK. This means supermarket milk comes with carbon mileage, greenhouse gas emissions, and dead calves all as standard. Next time you’re tempted by that overpriced latte at in your favourite coffee shop, remember that the industrial-scale production of milk leads to greenhouse gas emissions and day-old calves being separated from their mothers and shot in the head, daily. 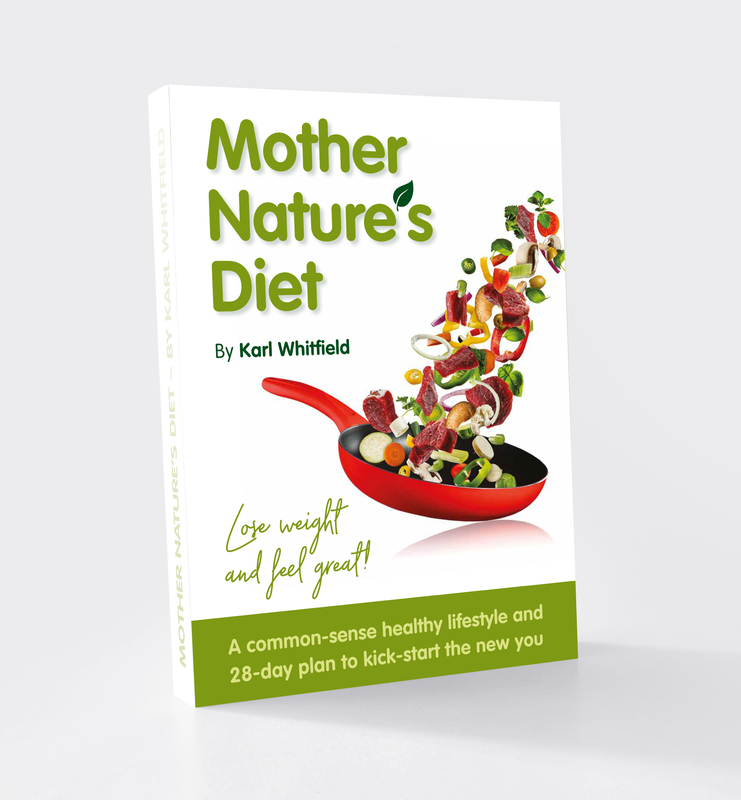 ← Mother Nature’s Diet FAQs – MND and motor neurone disease. Is there a connection?